In fantasy books you can expect that there will be magic and/or mythical creatures. But in historical fiction you can expect there to be famous historical people in a famous historical event and in some books there is time travel. The characters can have similar traits like brave, courageous and fearless. The settings can be very different between the two and even in just fantasy the settings can be different. The conflicts in the genres can be similar because they can each have character vs. character and sometimes character vs. society. 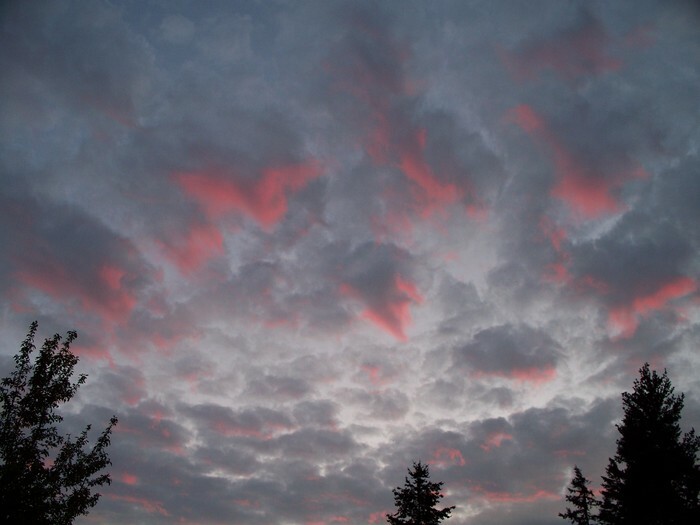 Themes in fantasy and historical fiction can be very different but also similar. In Nightrise the theme is war because on page 269 it says “...riding full gallop toward the edge of battle.” and on page 196 it says “A pitched battle was taking place in the prison grounds.” In The Wonderful Wizard of Oz the theme is family/friendship because on page 19 it says “Dorothy reached up both arms and lifted the figure off the pole” meaning the scarecrow. “... except Dorothy, who longed more than ever to get back to Kansas.” That shows that even in fantasy themes can be different. In The Time Pirate the theme is war because it takes place in the beginning of WWII when the Nazis were taking over England and Nick wanted to fight back so he flew his Sopwith Camel airplane and bombed a German and German materials. He also went back in time to the Revolutionary War to make sure that the Americans won the Revolution so that they could help the British in WWII. This shows that theme in fantasy and historical fiction can be the same like that Nightrise and The Time Pirate were both war but also different like how The Wonderful Wizard of Oz was family/friendship. 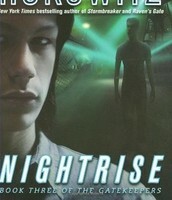 Protagonists in Fantasy: In Nightrise the main protagonist is Jamie he has traits of brave, cautious and kind because it says on page 133 “I could go in there” meaning Silent Creek the worst prison which shows he is kind and brave. 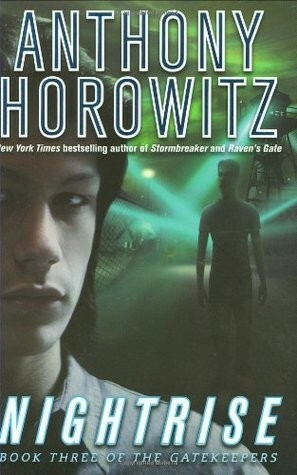 On page 146 it says “Do you have a brother” and he does but he said he didn’t so that he didn’t get in trouble so he is cautious about his surroundings. 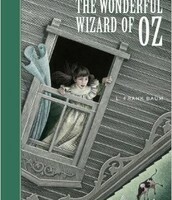 In The Wonderful Wizard of Oz the main protagonist is Dorothy her traits are perseverance, loves family and caring. 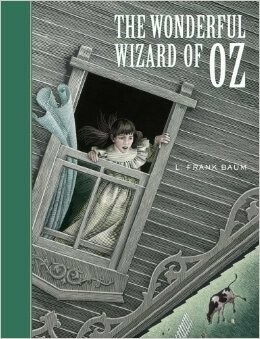 On page 74 it says “Send me back to Kansas, where my Aunt Em and Uncle Henry are” and that shows that she loves her family and that she cared about them she had perseverance because she traveled far to get her wish. 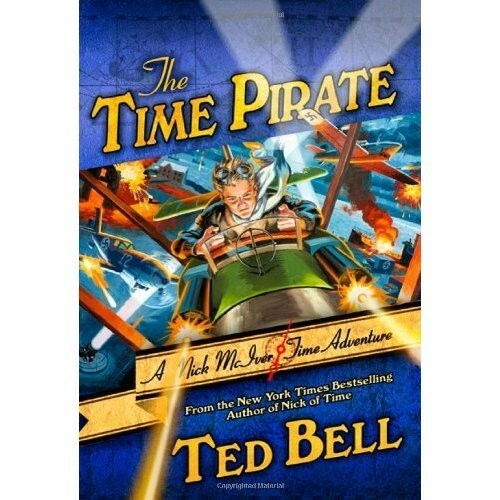 The main character in my historical fiction book The Time Pirate is a protagonist. In The Time Pirate the protagonist is Nick he has traits of brave, loyal, careful and courageous. He is brave and courageous because he bombed a German base and had to ditch his airplane (It caught on fire and he needed to plunge it into the water than escape) he also was running from the Germans. He is loyal to England because he was trying to help them in the war. 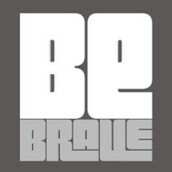 In historical fiction and fantasy they both have traits of brave because they are facing something that takes bravery. In fantasy traits aren't usually loyal but that seems to be a big trait in historical fiction especially war. In Nightrise there are a few main settings. The first one in Silent Creek Jail, where Jamie pretends to be someone else to get his brother back. 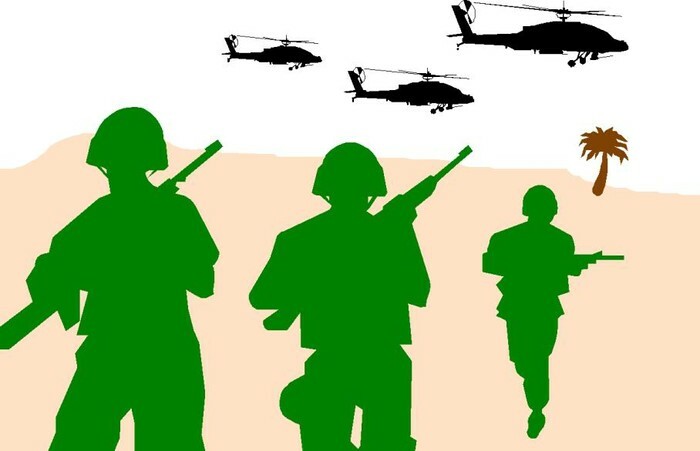 The second setting is in the past during war time and it is in a very badly polluted city. 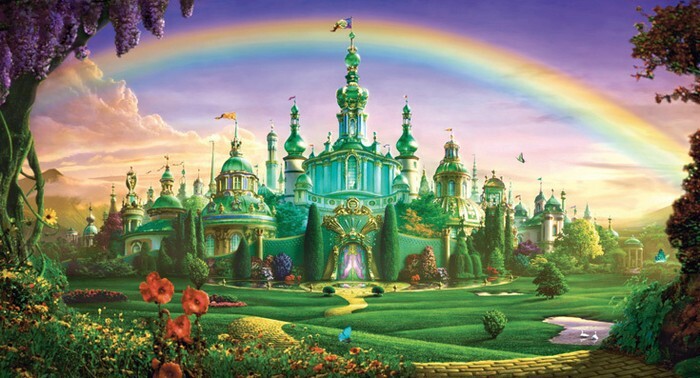 The main setting in The Wonderful Wizard of Oz is the Land of Oz on page 10 it says “...The Land of Oz has never been civilized, for we are cut off from all the rest of the world.” the first place she came to was Munchkinland and that was where her house fell. She was traveling to the City of Emeralds. 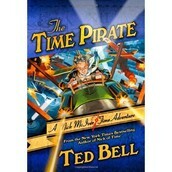 In The Time Pirate the main setting in the beginning is Greybeard Island, England. Later in the book Nick travels to Port Royal, Jamaica in the past to get his sister back. The last setting in the book takes place during the Revolutionary war to make sure that the Americans win so that they can help England fight in WWII in the future/present time for Nick. Overall when Nick is in his time it is the beginning of WWII. This shows that in both fantasy and historical fiction the times can change. Overall the settings are very different because The Time Pirate takes place all over the world and is a real event but in the fantasy books those events didn’t actually happen. The conflict in Nightrise is character (Jamie) vs. society (Nightrise) which is an external conflict. On page 72 it says “The people who came for you in the theater, there name is Nightrise.” On page 74 it shows how big Nightrise is because it says “There were 13 plasma screens mounted all around the room...as all the other exclusives in all different parts of the world came online.”The conflict in The Wonderful Wizard of Oz is also external but it is character (Dorothy) vs. character (Wicked Witch of the West). The Witch wants to make Dorothy her slave. The Witch is also doing as much as she can to not let Dorothy and her friends get to The Emerald City. The Witch wants the silver shoes that Dorothy has as well. The conflict in The Time Pirate is character (Nick) vs. character (William(Billy) Blood). Billy Blood is trying to get both magic orbs from Nick to rule time he even holds people ransom for the magic orb like Nick's sister Kate and his dog. Both historical fiction and fantasy have character vs. character. Even though only Nightrise has character vs. society I have read books in historical fiction that have character vs. society. They both have external conflicts and that seems to in historical fiction and fantasy all the time.